At issue is how the agencies define “waters of the United States” (WOTUS) that are subject to federal authority. 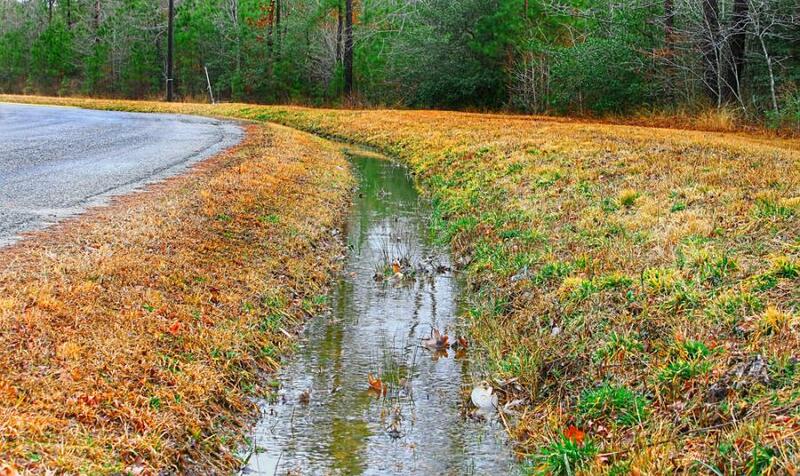 Man-made, roadside ditches provide critical surface drainage that protects the traveling public and should be exempt from federal wetland regulations, American Road & Transportation Builder Association (ARTBA) Vice Chairman David Harwood told a Feb. 27 government hearing. That's a key reason the association is supporting the Trump administration's proposed overhaul to portions of the Clean Water Act (CWA) to restore clarity to these regulations and help reduce delays to important transportation projects. Harwood, a senior vice president with Terracon, a national consulting engineering firm specializing in environmental, facilities, geotechnical, and materials service, delivered his remarks in Kansas City, Kan., at a U.S. Environmental Protection Agency (EPA) and U.S. Army Corps of Engineers (Corps) hearing. At issue is how the agencies define "waters of the United States" (WOTUS) that are subject to federal authority. The proposed rule would replace the 2015 WOTUS definition from the Obama administration, which ARTBA previously criticized as overly broad because it expands EPA and Corps jurisdiction to the point where virtually any ditch with standing water is subject to regulation. ARTBA and its industry allies are currently challenging the 2015 WOTUS rule in federal court. The proposal is currently open for a 60-day public comment period. ARTBA will be submitting written comments in support of the rule.